On 17 August 2017, ASUS launched the ASUS ZenFone 4 Max Pro (ZC554KL) smartphone with Korean superstar Gong Yoo at the Next TV Studio in Taipei. Let’s take a look at the specifications and key features of the ASUS ZenFone 4 Max Pro, as well as our hands-on preview of the first unit in Taipei! 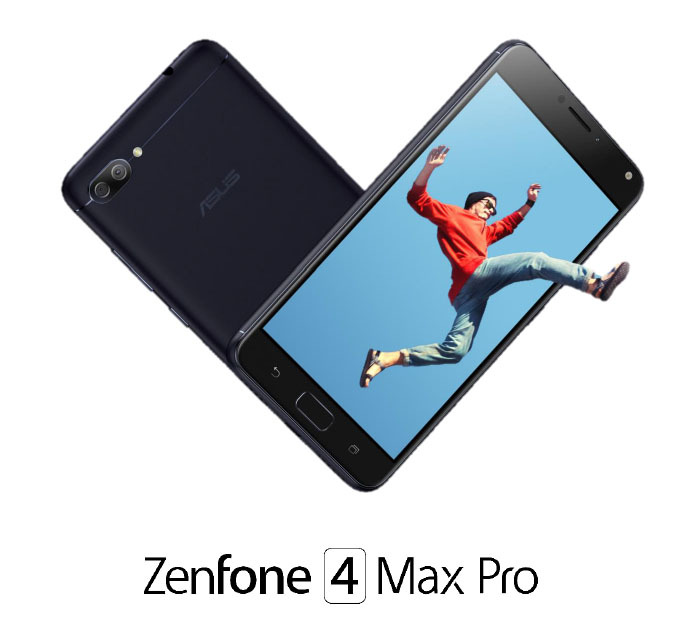 The new ASUS ZenFone 4 Max Pro smartphone is designed to offer extremely-long battery life to users who are always on-the-go, and may not have ready access to a power source. Two cameras for perfect photos! All ZenFone 4 models will feature two cameras. This is because two cameras and their specialized lenses are ideal for shooting different subjects at different distances. Second rear camera – with a 120-degree field of view that is better for capturing wider subjects or for shooting in confined spaces. 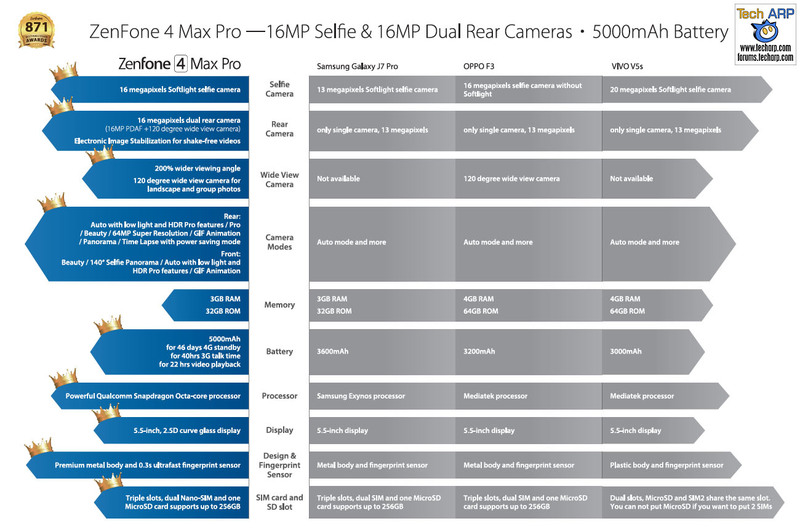 Front camera – the ZenFone 4 Max Pro also has a higher-than-normal resolution, 16 megapixel front camera for sharp and clear selfies. Massive battery for longer shooting! The ZenFone 4 Max Pro is the series with the ultra-high 5000mAH capacity battery, capable of powering the smartphone for 46 days on standby, or simply allowing users to shoot for far longer periods than conventional smartphones. It provides 3 hours of talk time with just 15 minutes of charging, has twice the lifespan of conventional phone batteries and can act as a backup power bank! A useful trick of the ZenFone 4 Max Pro is its ability to double up as a power bank for charging other devices using a USB on-the-go cable. Despite the battery’s high capacity, it also has twice the lifespan of a typical smartphone’s battery thanks to advanced Asus battery management technologies that monitor its temperature and manages its charging limits. The battery is also built in with protection against 12 safety checkpoints including excessive temperatures and overvoltage to automatically stop charging when these are detected. Gong Yoo Madness @ ASUS “We Love Photo”! The ASUS ZenFone 4 Price List & Pre-Order Offers! 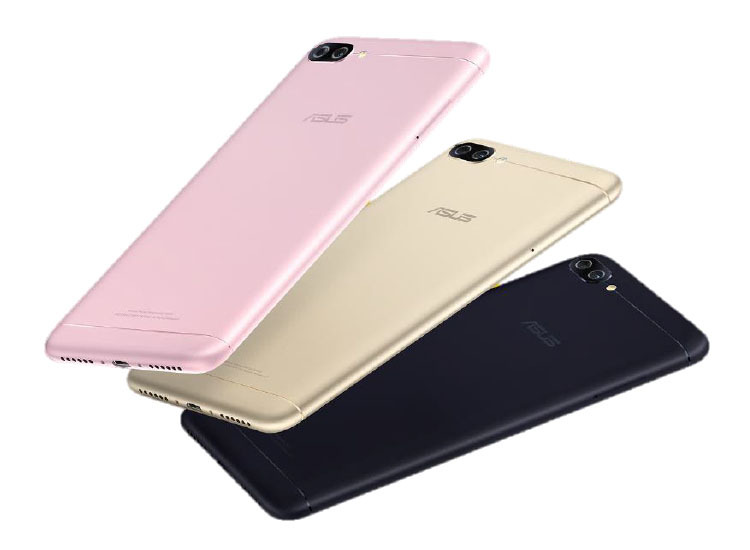 Pingback: The ASUS ZenFone 4 Max (ZC520KL) Price, Specs & Offer Revealed!